Commander Waheeda Prizm Khan. 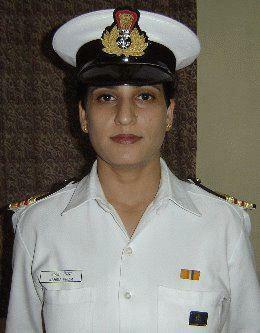 First Kashmiri Female officer of the Indian Navy who created history when she commanded the passing out parade of Armed Forces Medical College in 2006. Yet another Indian brings pride to the country. 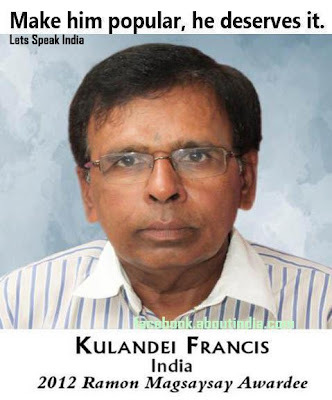 India’s Kulandei Francis, an activist and social worker is one amongst six winners of the prestigious Ramon Magsaysay Award for 2012, for economic empowerment of thousands of women and their families in rural India. He is the Director of the NGO Integrated Village Development Programme (IVDP) in Tamil Nadu. Kulandei Francis is being recognised for "his visionary zeal, his profound faith in community energies, and his sustained programmes in pursuing the holistic economic empowerment of thousands of women and their families in rural India." M. Sharanya had a positive outlook towards organ donation. She believed organs should be donated so that the beneficiaries could have a fresh lease of life. And when she died in a road accident on Saturday, her parents overcame their shock and made sure that their daughter’s wish was fulfilled. The 21-year-old engineer’s organs were harvested after she was declared brain dead at the Kovai Medical Centre and Hospital where she was under treatment for over a week for injuries sustained in an accident near Bhavani in Erode district. She was returning with a group of friends after a lecture on career development at a private engineering college near Salem when a lorry collided with the car. The doctors had told her parents that Sharanya’s brain was damaged and there was a possibility of recovery if a surgery was performed. The doctors did perform the operation but the girl died on Saturday. “Two days prior to the accident, Sharanya got her results. 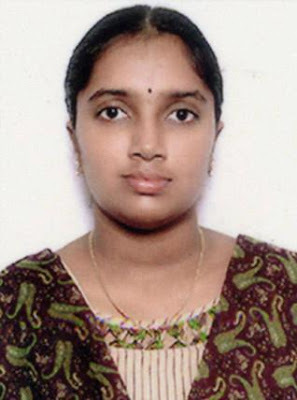 She had passed electronics and communication engineering with 94 per cent,” said her father, K. Manean who is an electrical engineer from Rathinapuri, Coimbatore. The doctors at KMCH harvested her eyes, heart valves, liver and kidneys. 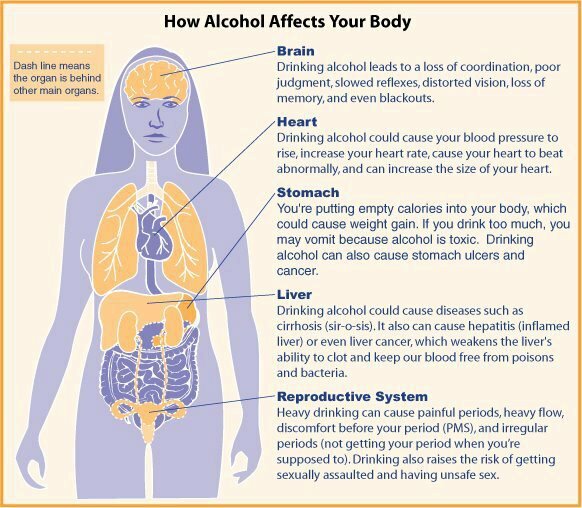 The eyes were sent to Aravind Eye Hospital, Coimbatore, heart valves to Frontier Lifeline Hospital, Chennai, liver to Apollo Hospitals, Chennai, and the kidneys were retained at the Kovai Medical Centre and Hospital, said V. Ramesh, vice president, KMCH. 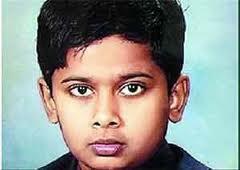 Her parents believe that their action would do Sharanya proud as the girl was always in the forefront of social causes. The US-based National Aeronautics and Space Administration (NASA) has shortlisted Assamese innovator Uddhab Bharali for its prestigious NASA Technology Award. Bharali has also been nominated for the World Technology Award 2012 given by World Technology Network. 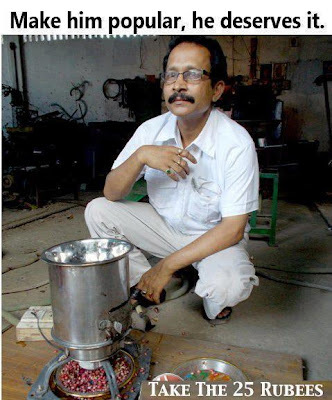 Based in North Lakhimpur town in north-eastern Assam, Bharali has 39 universal patents to his name. But the 45-year-old innovator is best known for his mini pomegranate de-seeder. "I am among the 26 innovators from across the globe to have qualified for the NASA award," Bharali said from his hometown. "I have qualified for developing the mini pomegranate de-seeder, which has become very popular in the United States." The machine, exported to the US and Turkey, separates the outer cover and thin inner membrane of a pomegranate without damaging the seeds. It has a capacity of de-seeding 50-55 kg of pomegranates per hour. Bharali said NASA briefed him about the system involved in deciding the winners. "Out of the 26 who have qualified, 10 would be given the award through online voting. Getting requisite votes is secondary; qualifying for the award is recognition as an international innovator," he added. The nomination for the World Technology Award, on the other hand, is for the mini CTC tea plant that Bharali had designed. Small enough to be set up in a 14ft by 20ft space, his tea plant follows all established procedures of massive tea producing machines and can produce up to 100kg of tea per day with a power intake of only 2KW. Bharali began innovating in 1988, and his first device was a polythene filmmaking unit. He has since innovated 98 engineering devices. India's Cherrapnuji is the wettest places on earth. Cherrapunji situated in North East India in the Meghalaya State (separated from the state of Assam in 1972, Meghalaya means “Home of the clouds”) in the Khasi Hills, is unbelievably the wettest place on the planet earth which receives the maximum rainfall in the world, holding a record that it once rained continuously every single day for two years. It made a world record of 1,041 inches of rain in 1861. 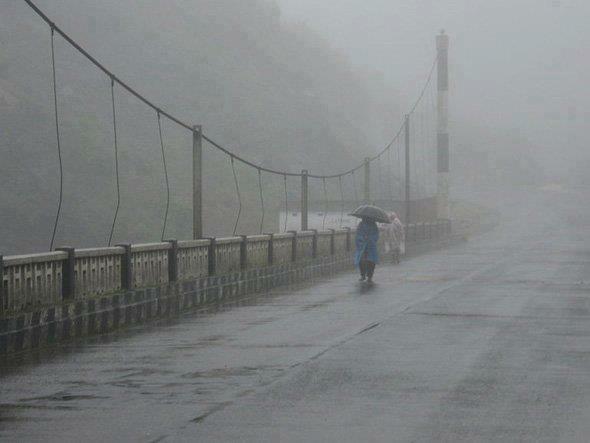 The wettest place on Earth is the Indian town of Cherrapunji, with an average annual rainfall of 11.43 meters (38 feet 2 inches).